Sheffield’s options for eating out are varied and of a very high standard. However some restaurants leave a lot to be desired in the hygiene department. 23 restaurants in and around the city were rated just 1-star for food hygiene. This means that major improvement is needed as at the moment there are a number of breaches to food hygiene and a general lack of training among staff. 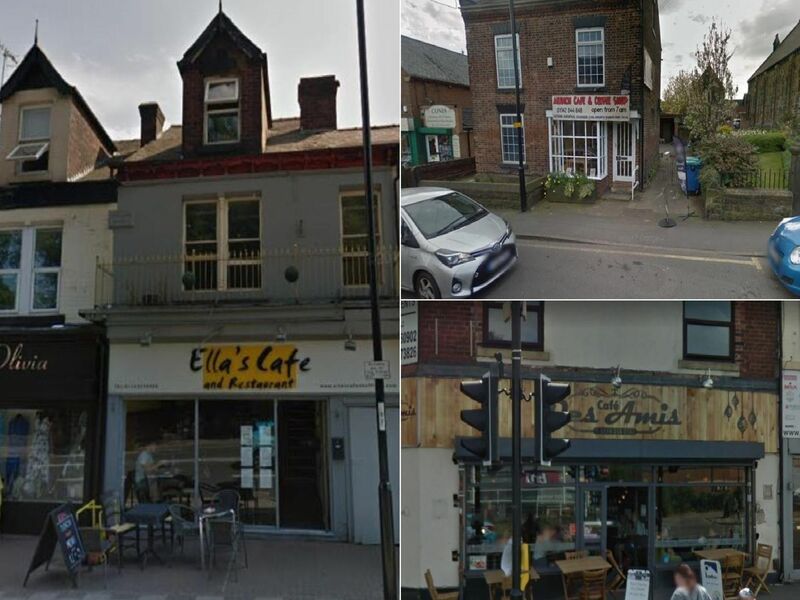 Here are the 1-star rated restaurants, based on their most recent inspection and the rating given on the Food Standards Agency website.